Outrigger canoeing has been an integrated part of Hawaiian culture for centuries, once the principal form of transportation, fishing, entertainment and carrying goods. 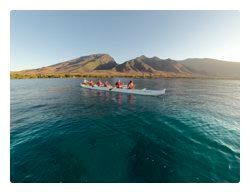 Today, Hawaiian outrigger canoeing is a popular sport, recreational activity and a great way to enjoy picturesque views of Maui while learning about ancient Hawaiian culture and getting exercise. 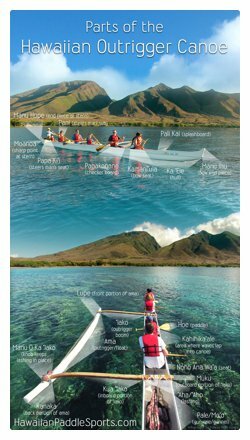 Hawaiian Paddle Sports offers outrigger canoe tours that depart from South, West and Northwest Maui, where guests have the opportunity to experience the art of paddling while enjoying a day on the ocean. The 6-person, 45 foot outrigger canoes are perfect for friends, individuals and families, and each tour begins with a paddling orientation and water safety overview. Each tour also includes a refreshing snorkeling session at one of Maui's most popular spots, where you're likely to see honu (Hawaiian green sea turtles) and marine life found only in the Hawaiian Islands. 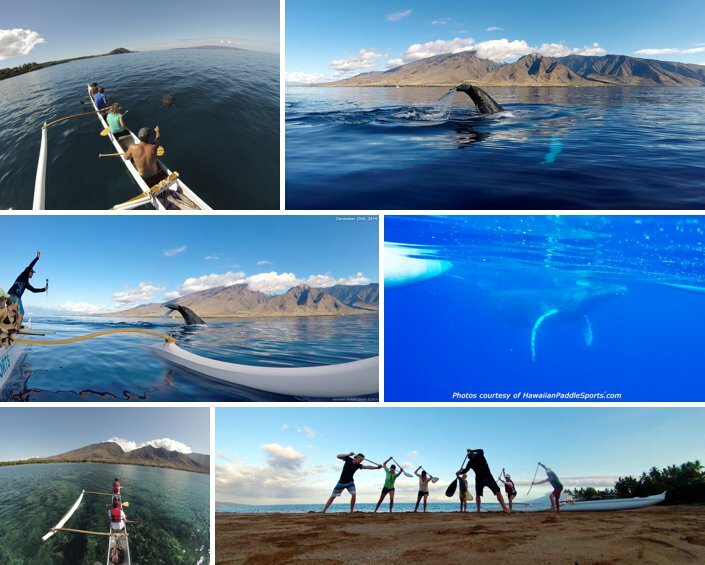 During whale season (December to April), the outrigger canoe is the perfect vessel for close-up, on-level views of humpback whales, a truly amazing experience and one we highly recommend! While larger boat tours are the most popular choice for enjoying a day on the Pacific, try something new and get an inside look at Hawaiian culture with the pros at Hawaiian Paddle Sports. For more information, please Hawaiian Paddle Sports or call (808) 442-6436. 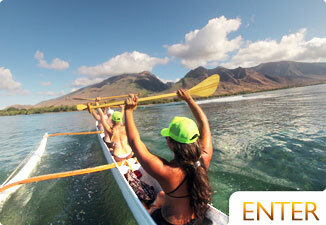 Get on a canoe and learn about the importance of Hawaiian Outrigger during this great event.